Yan Yulong, born 1989 in Harbin, now living in Beijing. Frontman of neo-psych rock band Chui Wan, actively working within China’s young generation of rock, experimental, and improvised music scenes. He collaborates with a variety of different styles of musicians,and dancers, theater directors.His solo performances are usually violin improvisation. Initially he played drone and Minimalist compositions… he is not limited to that now. 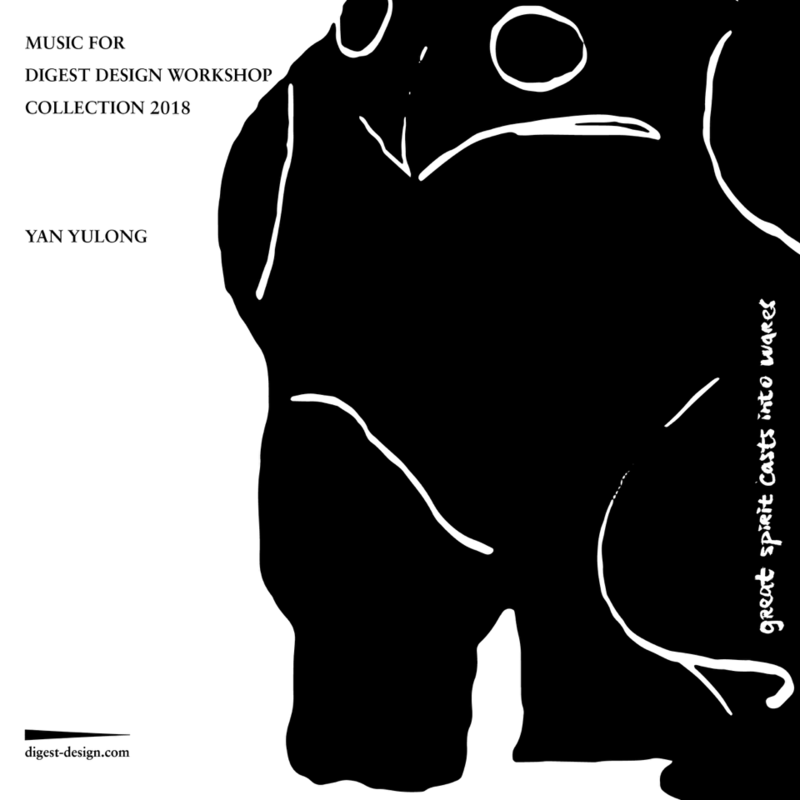 Currently working with Zhang Shouwang hosting Beijing avant-garde music Maybe Noise Records. 或填写邮箱获取专辑下载链接Email me a download link.